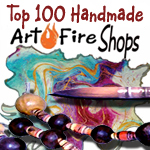 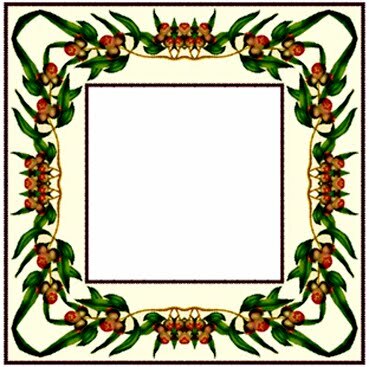 ArtbyJean - Frames: Simple but pretty square frames with square holes. Simple but pretty square frames with square holes. 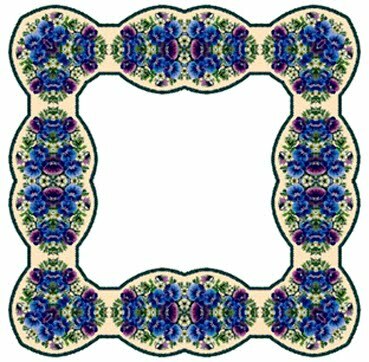 Heart Shaped and padded scrapbook frames. 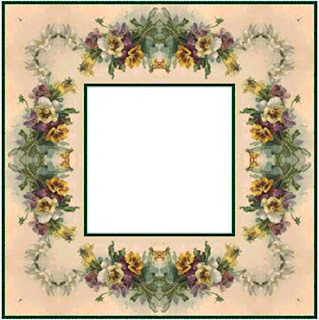 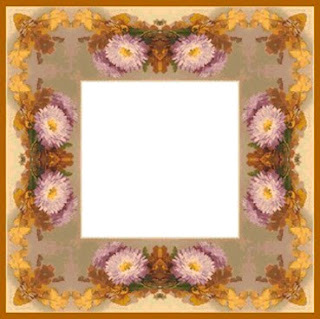 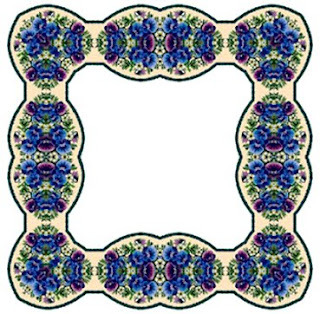 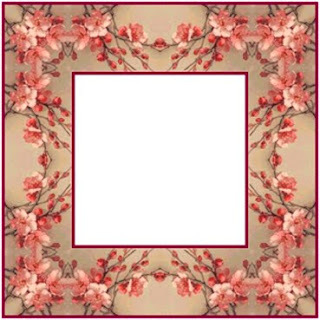 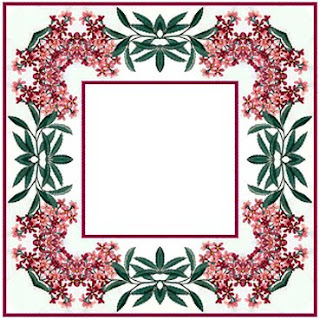 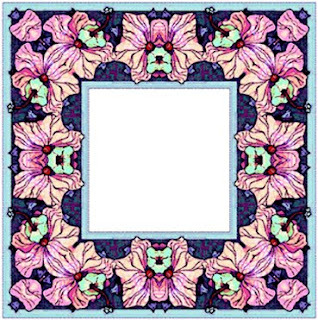 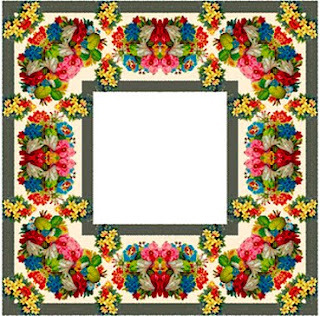 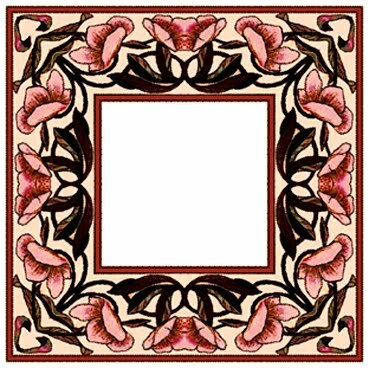 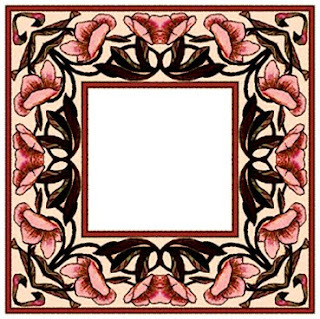 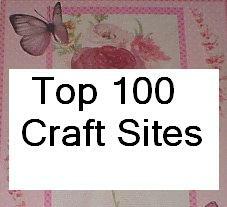 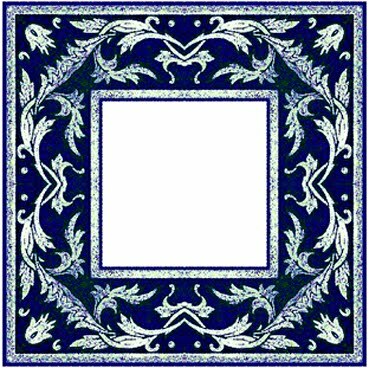 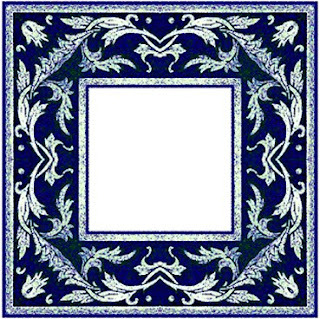 These frames are part of a larger collection of scrapbook frames KEYWORDS: scrapbooks, cards, print, free to download, download.